It’s time for another (sporadic) writing update, in which I tell you what’s been going on in my writing life. Earlier this month, I wrote about 1920s language for Wordnik. Our content partner, The Week, reprinted it, and the next thing I knew it was up at Salon.com (another partner of The Week)! It’s been a long-time dream of mine to get published at Salon. I’m thrilled it’s finally happened. I also got all meta and wrote about my experience writing that 1920s language post. Last week was the Scripps National Spelling Bee. In addition to my usual live-tweeting the bee for Wordnik, I wrote about common words that people still have trouble spelling. 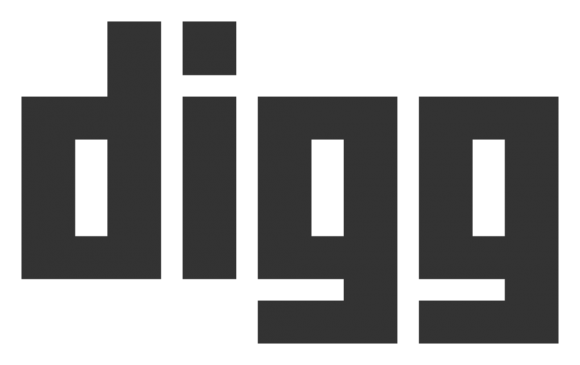 Somehow the post ended up on the front page of Digg that day and maybe for part of the next day (as far as I can tell from our blog stats). Now you can find it on Digg under spelling. How did I know this happened? By the proliferation of insightful comments, such as this gem: “This article is terrible. Just awful.” Thanks! 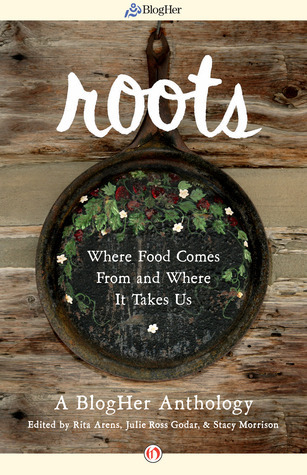 I’m happy to announce that my essay, “Life Is a Bowl of Noodles,” will be included in the newest anthology from BlogHer, Roots: Where Food Takes Us and Where It Takes Us. This ebook is available on June 4. Until then, read about Rita Arens’s experience editing the book. Finally, you may have noticed that I changed my blog format, and in so doing, I’ve set up my Publications page a little differently. On the main page, I’m listing my most recent pieces (hopefully I’ll actually keep it updated) and the rest in categories: Blogging, Writing, and Technology (which I’m writing about more for work now); Language and Words; Personal Essays; and Short Stories and Children’s. This entry was posted on Sunday, June 2nd, 2013 at 2:55 pm	and is filed under writing. You can follow any comments to this entry through the RSS 2.0 feed. Both comments and pings are currently closed.